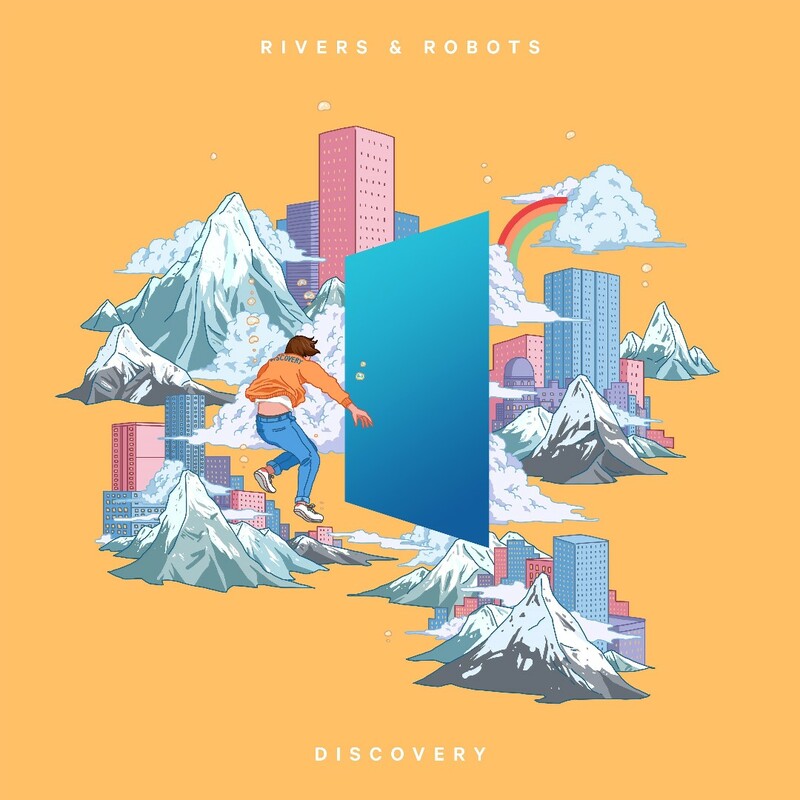 Mixing the technological with the timeless, Rivers & Robots' latest album is built on a unique sound and a heart for helping people connect with Christ. Looking for extra originality in Christian music? 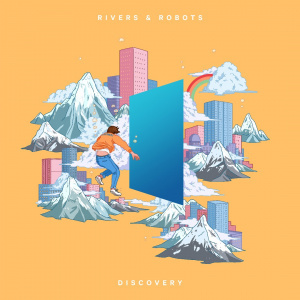 UK-based label Running Club Records launches with the signing of the critically-acclaimed indie worship band Rivers & Robots and the release of the band's new album, the appropriately titled Discovery. Hailing from Manchester, Rivers & Robots takes its name from the combination of acoustic and electronic influences that permeate their music. With five independent albums and one instrumental project (in partnership with Integrity Music) already to their credit, Rivers & Robots has been building a global fan following since 2011. Their popularity is reflected in the 12.1 million song streams on digital platforms and 7 million YouTube views, including over 3 million alone for their popular song Shepherd of My Soul. With Discovery, the artistically progressive worshipers aim to give listeners more of what they love while breaking new ground stylistically, all filtered through the lens of making Jesus known through creative worship. Discovery by Rivers & Robots was published by Integrity in September 2018 and is our 2165th best seller. The ISBN for Discovery is 0000768715727. Got a question? No problem! Just click here to ask us about Discovery. Now Playing: Dreams Your browser does not support the audio element.